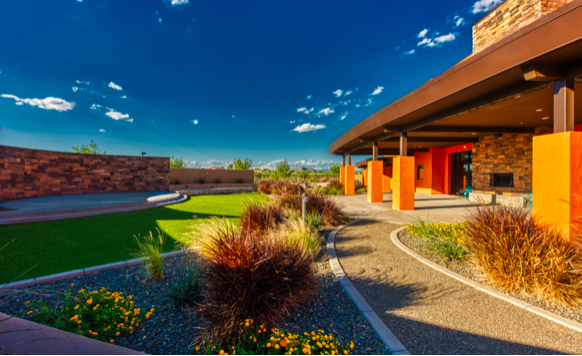 HPN Global is fundraising for Kurt Warner’s TreasureHouse of Phoenix; a unique active living community for young adults with cognitive and developmental disabilities. The goal of Treasure House is to provide these young adults with a living environment that will support them as they grow, develop and thrive. Our team is raising awareness for TreasureHouse by running the Ragnar Race; a long distance, team, overnight running relay races in scenic locations across the country, specifically Arizona for our team. For every dollar we raised via our gofundme link, HPN Global will match up to $5,000.